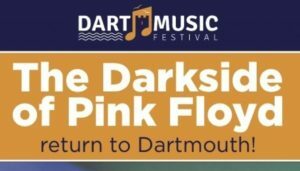 With Dartmouth Regatta showing signs of reduced footfall last year and with their finances stretched to the limit, we are looking to the next festival, Dart Music Festival, to revive Dartmouth’s economy and bring some joy and celebration to the town. 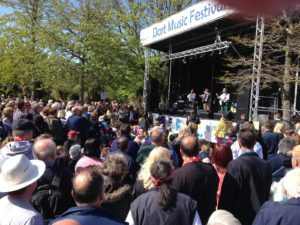 We are appealing on behalf of the Dart Music Festival for both sponsorship and volunteers to help run the event. 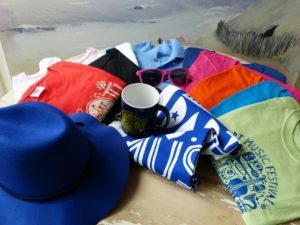 This event is very popular with Dartmouth businesses because it does a lot to attract visitors, and also to send them wandering around the town to the various venues where events are held. This stimulates the economic health of the town like no other event does, so it is very important that we support it to grow in the future. 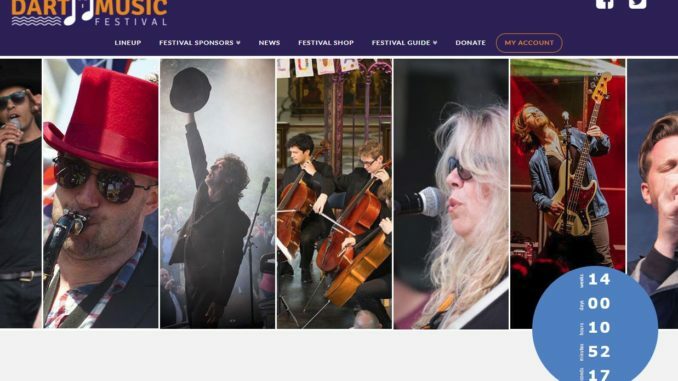 If you enjoy the Music Festival and think you could help to make it the great success this year that it always has been then please click below to find out more about how you can help.